"It's a total HIIT workout" said Tahoe Club 100 Owner, after climbing Mt Tallac. Proof that what we practice inside the gym carries over to Nature's Outdoor Gym, or is it vice versa? 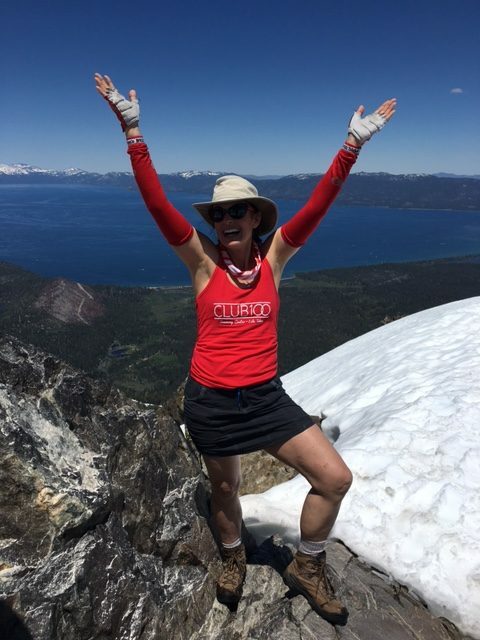 “It’s a total HIIT workout” said Tahoe Club 100 Owner, Susan Farnsworth, after climbing Mt Tallac. Hiking any mountain takes strength, endurance, and patience; as the terrain, topography and altitude can change with every step. Mt. Tallac is no different, as no two steps up this mountain are the same! Taking the trail in short intense intervals feels a lot like a HIIT workout! Proof that what we practice inside the gym carries over to Nature’s Outdoor Gym, or is it vice versa?